If you are in need of tree service in Mishawaka and South Bend, Indiana call us today! We all strive to have a well-maintained yard. If you have shrubs or trees on your premises, you have probably thought about doing some maintenance routines to get a neat landscape. However, you may have noticed that it is not easy to get the best results. You need power tools and adequate skill to complete the job. Tree service companies are the solution. They help you to transform your yard by creating more space. Tree removal, tree trimming and other tree related services need to be handled by professionals like Mishawaka Tree Service. Mishawaka Tree Service is a leading tree service company located in Mishawaka, Indiana. In case you are looking for trimming or a good tree service Mishawaka, IN has to provide, you will not go wrong with Mishawaka Tree Service. Our company provides services in tree trimming, stumps removal, tree removal, stump grinding and other tree related services. We guide clients on the best way to care for trees and offer the best tree service costs in Mishawaka. 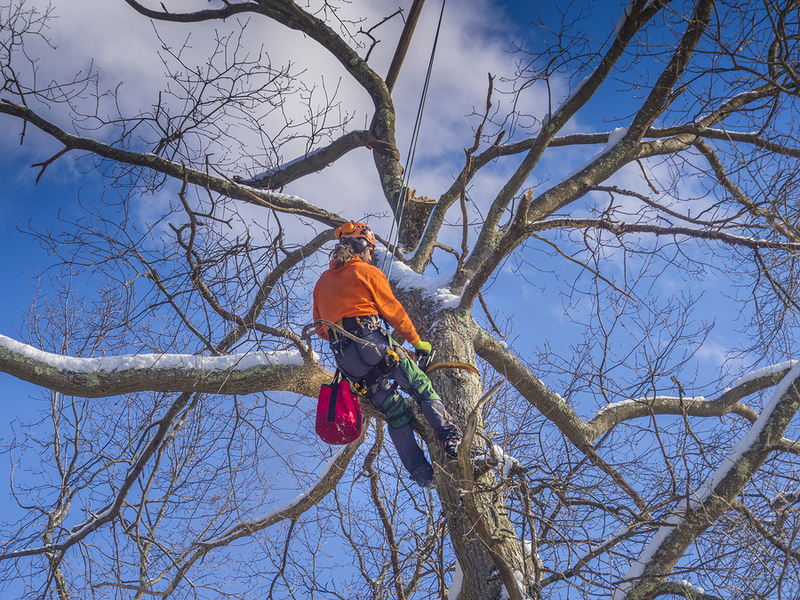 At Mishawaka Tree Service, we have the best grade equipment and highly-trained staff members that enable us to deliver successfully to our clients in Mishawaka. We use high-quality tree service equipment. Some of the basic tools we use when trimming trees in Mishawaka include shears and pruners. The tools enable us to reach some parts of the tree so as to achieve a well-sculptured look. 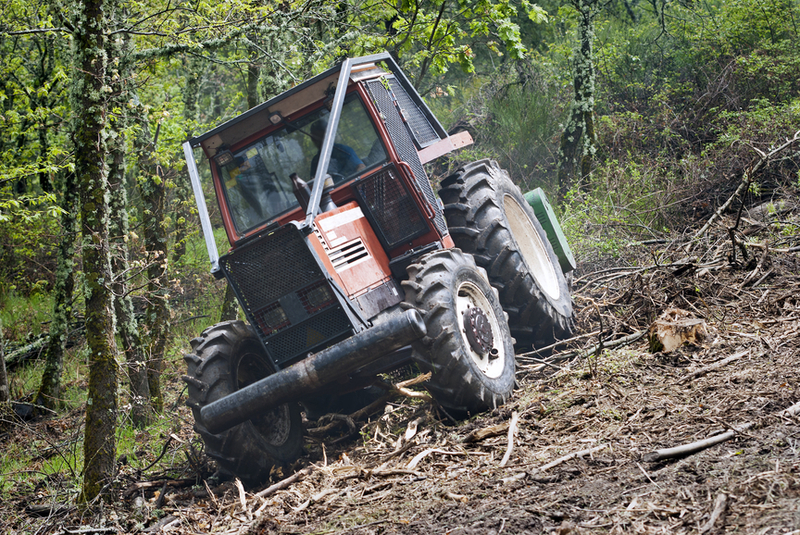 Most people are unaware of how much is involved in removing a tree completely off the ground. They think that a chainsaw is all they need. What they forget is that there are roots buried underground that cannot be removed by using only a chainsaw. Roots that are left underground may inhibit the growth of new plants. They may also make construction difficult when trying to put up any structure. 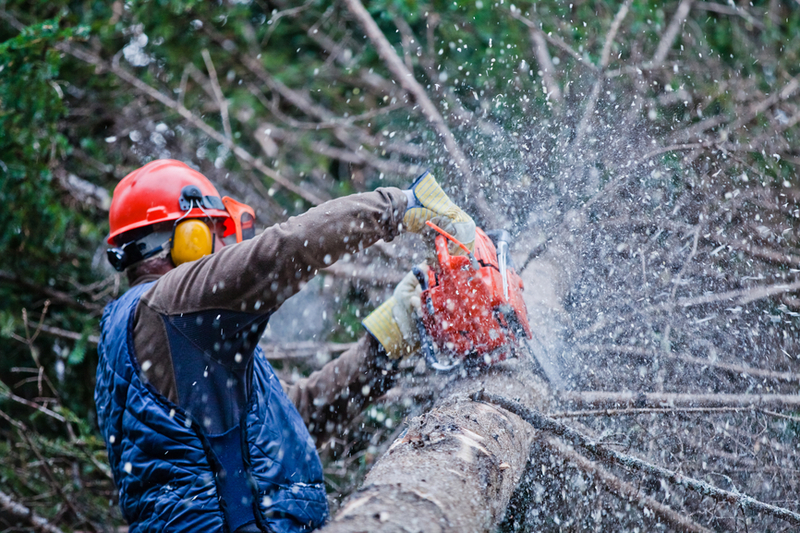 We have the appropriate equipment to take care of your tree-related needs. Our company uses bucket trucks or ladder and tree chippers to ensure that it is easy to get rid of the tree wholesomely. Throughout the process, our well-trained staff prioritizes on your safety. We also make sure that your property remains undamaged. What you need to know about Tree Trimming in Indiana's MishawakaTo some degree, you can perform your own tree service procedure. Even so, you need to know that you are exposing yourself to dangers such standing high on a ladder. 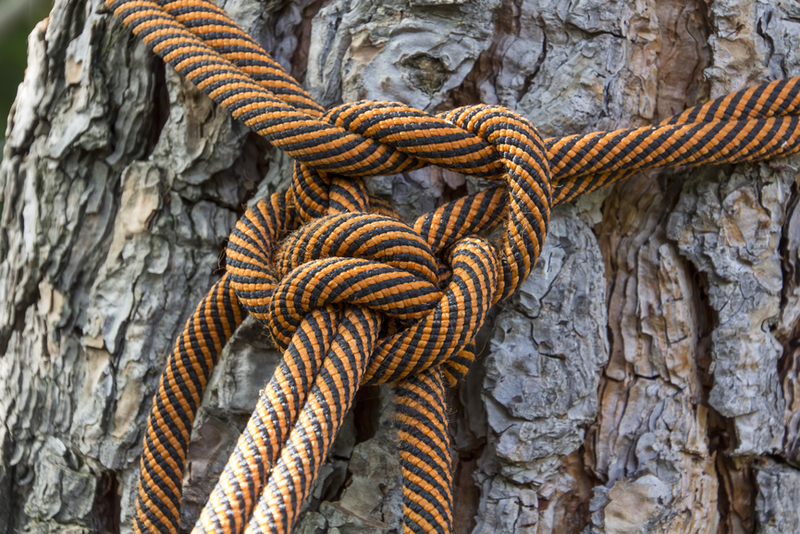 You can easily avoid this by contacting Mishawaka Tree Service –South Bend, IN. We are just a phone call away at any time. How affordable is our tree removal cost?Maybe you are wondering whether you can afford our services. Yes, you can. 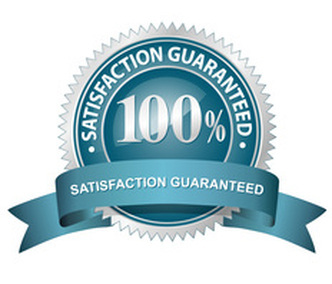 All our services are customer-friendly with no compromise in the quality of work done. Make sure to contact Mishawaka Tree Service to get a tailor-made quotation to suit your needs. How you can book our services? To book our tree service, call us and tell us more about the nature of the service you need us to deliver. Our staff will book a date for you and provide you with the necessary information. We will show up at the site within the exact time to make sure that we complete the work as per the schedule. What is an arborist? 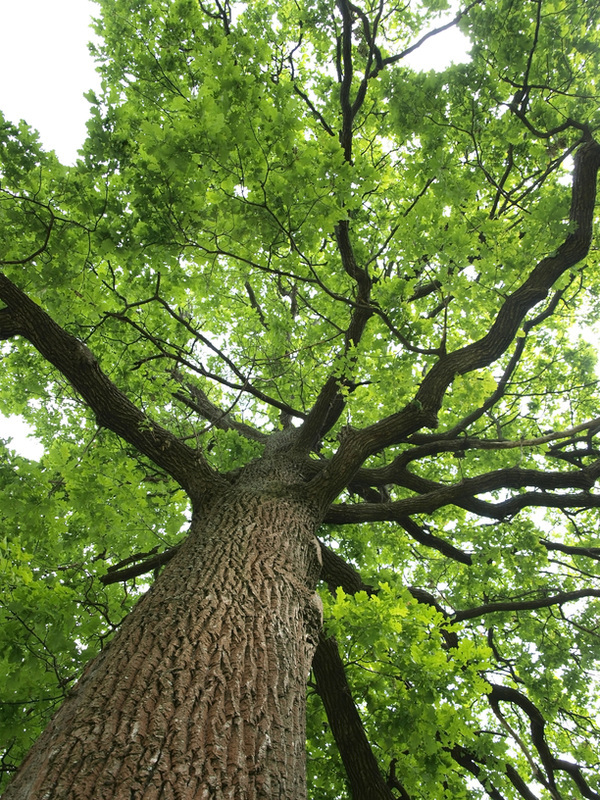 An arborist is a specialist in tree service who has training and experience in using a wide range of tools. He or she knows almost everything with regard to about every tree species. Removing branches that rub against each other Eliminating limbs that obstruct streets or sidewalks and/or interfere with chimneys, roofs, gutters, building facades and electricity wires. c) Emergency Tree Care Natural occurrences such as storms can cause the tree to fall and land on your car or house. The trees may become difficult and dangerous to trim or remove. In this case, an arborist from our tree service company can help by doing the job safely while reducing the risk of damaging your property. This refers to a preventative maintenance concept that promotes good health for the tree. The concept helps in boosting the tree's defense against site problems, diseases ad insects. Feel free to use our services since we are fully licensed. 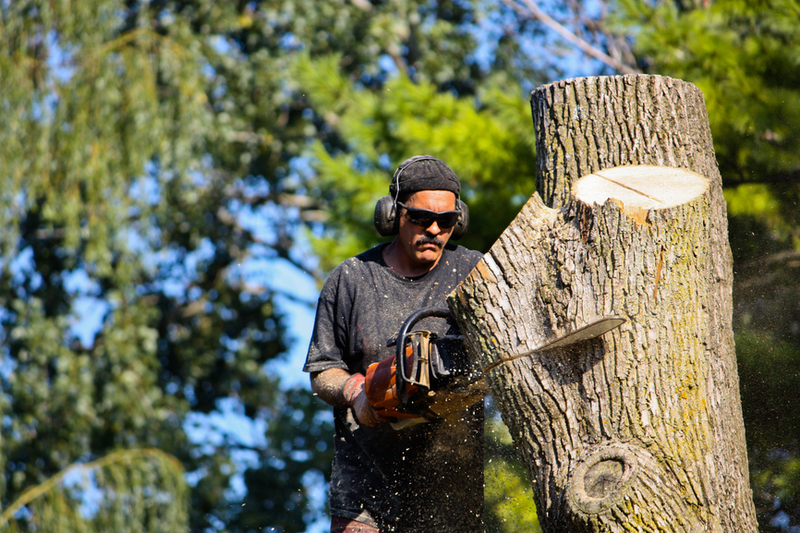 We have stump grinding, tree removal and trimming licensing and insurance that legally allows us to work in Mishawaka. This should give you a peace of mind when dealing with our experts.